The sound of the harp creates a beautiful ambiance and is a unique visual feature for your special day. 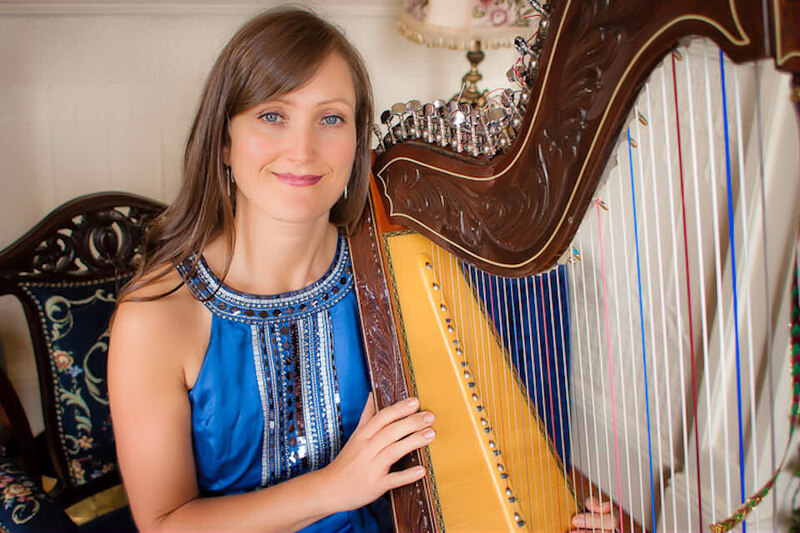 I am a Harpist based in Cork City. I can provide music for weddings, whether for a church ceremony or non-religious civil ceremony. I am also available to play at drinks receptions and functions, corporate or private events, in Cork City, County and the Munster region. I have even been known to play in the wedding car! I have been playing the harp for twenty years and hold a BA in Arts/Music from UCC Cork. I can offer a wide repertoire and styles such as Celtic traditional airs, religious hymns, folk or contemporary numbers to suit your theme or occasion and of course special requests. Check out the rest of our Cork section for more listings - with photos, videos and news.